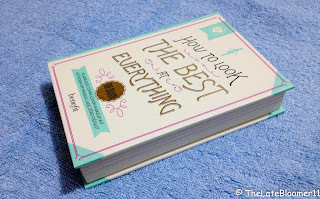 This kit that looks like a book contains everything you need to look your best – to achieve that flawless face ready for any kind of makeup that you would like to do afterwards. PRODUCT CLAIMS: This four-piece flawless complexion makeup kit will give you an even and luminous complexion. It will blend away imperfections and minimize the appearance of pores with the must-haves in this collection. JUDGMENT: I cannot say enough good things about this brilliantly-put-together kit. It’s like heaven sent. I love each of the items included in this set and Benefit truly delivers what she claims she will. Indeed, this kit is a MUST-HAVE! This is obviously a face primer. Aside from providing this velvety smooth finish to my face which is absolutely friendly to my foundation, it also helps in diminishing the appearance of my pores. I also notice that it can help gets rid of that shine (you know when you have oily skin). Furthermore, this is the type of primer that I can use before and even after I’ve put on my foundation. I can use it to touch up on some areas of my face all throughout the day. Totally genius! It is oil free and it has spf25 so this is a real friendly foundation during the day. 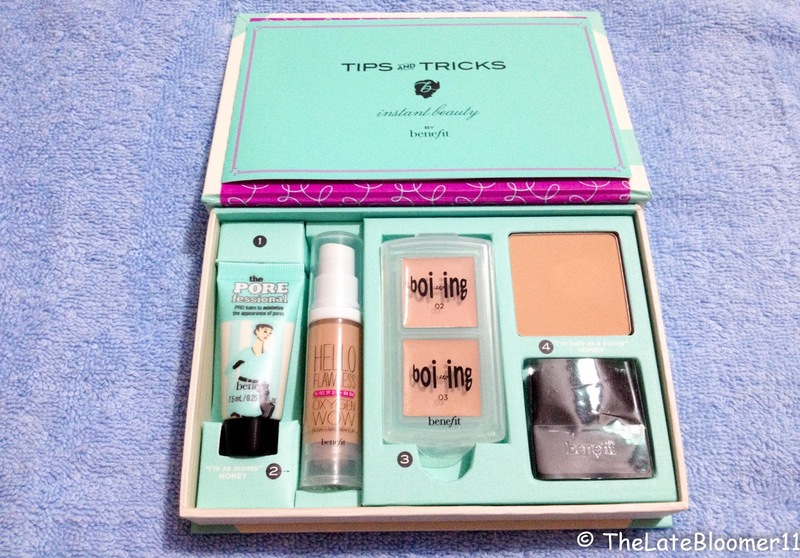 It’s a little bit liquidy in my opinion and so it gives a sheer-to-medium coverage, but definitely buildable. It’s so cute and very convenient to bring when I travel. I like that it has a pump and that it dispenses the product evenly. After I’ve set it with powder, it feels very smooth and very light. It doesn't feel like I have any foundation at all which is REALLY a good thing. I also get less oily on my t-zone whenever I use it. The only downside I can see is that it seems like it's not as long lasting as my Ever Bilena ProFlawless or my Revlon Colorstay foundation, but other than that, it's really good! I like that it's creamy but not heavy on the skin. It conceals pretty well and I like the fact that it has its own case so I can bring it with me when I leave the house and it will not take up a lot of space in my purse. I like that it's not just a setting powder but a high coverage pressed powder. On days that I have a good skin, I can get away with just putting on the POREfessional primer and this pressed powder of top of it. That’s how AWESOME the coverage of this powder is. 100% YES. I honestly believe that is a very good and reasonable investment because this kit really delivers when it comes to helping you achieve that flawless base that you want, and its size is definitely travel friendly. 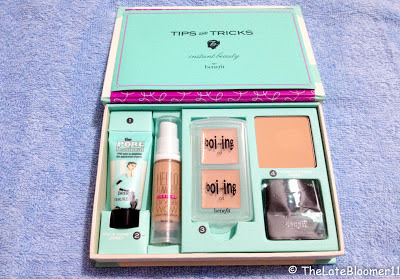 Also if you want to try out a new foundation routine, buying this kit is really a smart decision because it will help you try out a few new products from benefit without having to right away go for the full size of each item. WHO DO I RECOMMEND THIS TO? To EVERYONE! I think that it doesn’t matter what skin type you have, because I think it pretty much caters for all skin type. It's Monday Again - Start of a Successful Week! NEUTROGENA OIL-FREE ACNE WASH: NEVER AGAIN! From Book Shopping to a Lush Splurge! My Very First LUSH Splurge! Starting The Year With a BANG!